Kay channelled this message from The Circle of The Light of The Love Energy in July 2011 during our meditation group session. An exercise we sometimes do is to select a word at random from a pack of small cards which each contain a word. Kay’s word was ‘wisdom’. Kay started speaking about the word as she felt appropriate and then went into trance as a member of The Circle of The Light of the Love Energy took over from her. 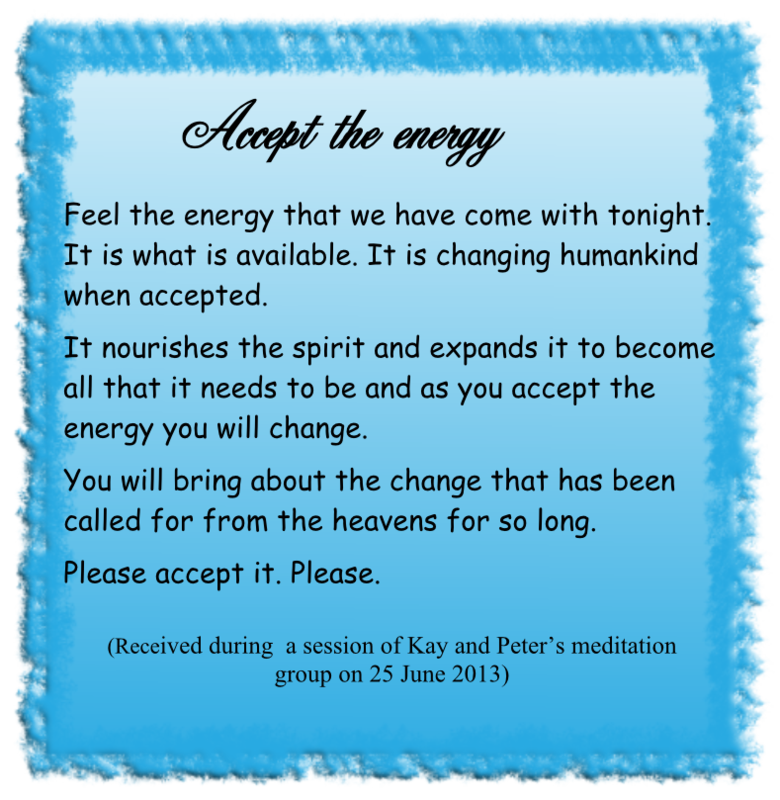 Kay channelled this message from The Circle of The Light of The Love Energy during a session of our meditation group in June 2011. 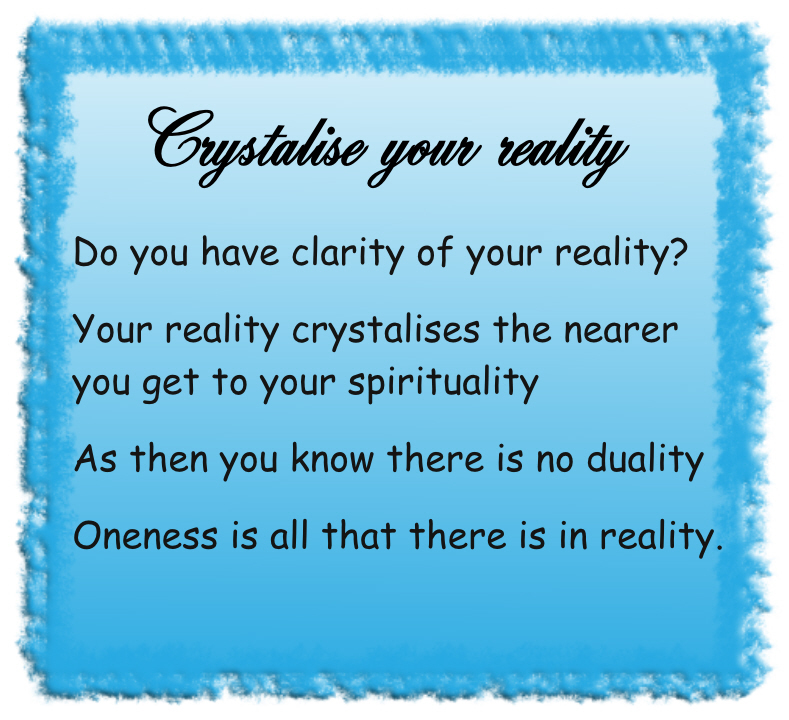 Kay channelled this message in March 2012 during a meeting of our meditation group. 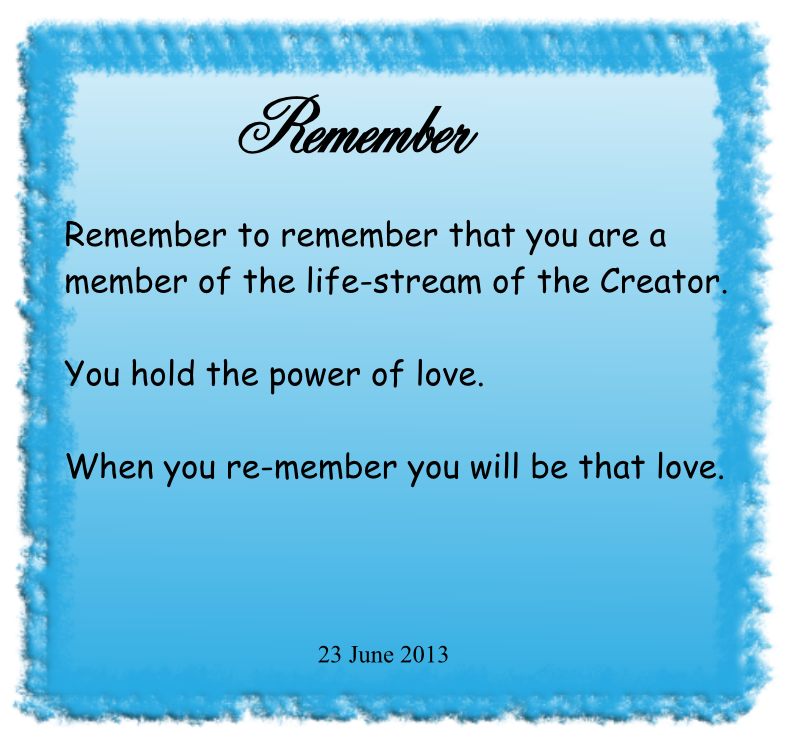 Kay channelled this message in February 2012 during a meeting of our meditation group. Please click the link to hear the message (about 2 minutes long). The energy that they talk about in this message is the ‘new energy’, the ‘love energy’ talked about in many of their earlier messages posted to this blog and many others in our books.